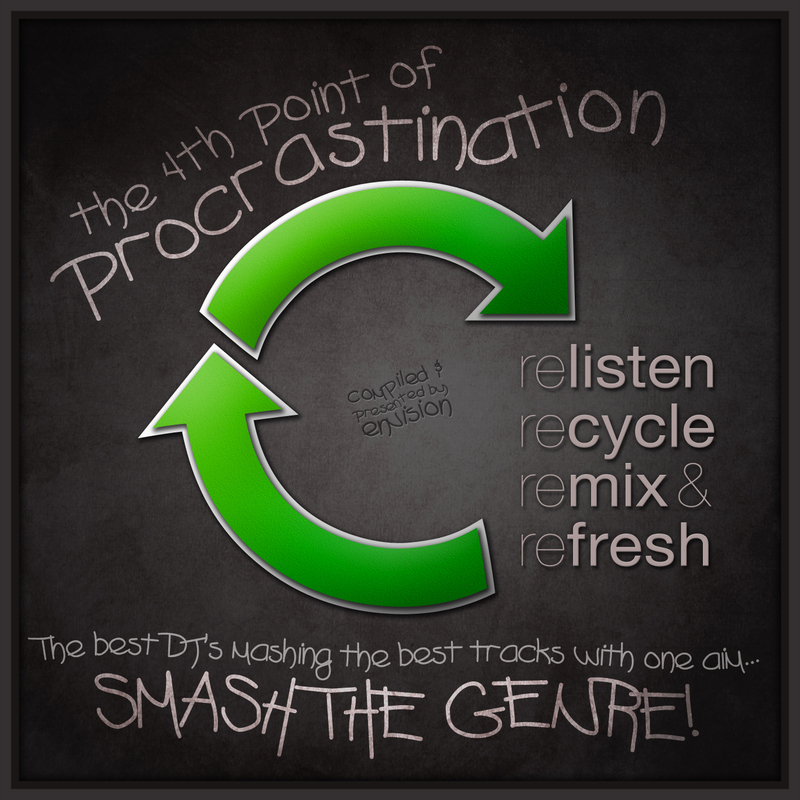 Made this mash for Envision’s compilation album – The 4th Point of Procrastination. Check out the full album below – exclusive download only available there!! Feedback welcome. Cheers. DJ Flashard – Iron Maiden vs Ellie Goulding – Wasted Guns and Horses. Mixed using Iron Maiden – Wasted Years (Acapella) and Ellie Goulding – Guns and Horses (Instrumental). Left the Cameo – Word Up mental pretty much ‘as is’ on this mash, but used the Linkin Park – Numb stems to add to the feel of the mashup. Didn’t do a lot to the Numb pella either, but added some Jay-Z vocals from Encore at the break to add a nice balance. Feedback welcome. Cheers. DJ Flashard – Linkin Park vs Cameo vs Jay-Z – Numb Up. Mixed using Linkin Park – Numb (Acapella and Stems), Jay-Z – Encore (Acapella) and Cameo – Word Up (Instrumental). EDIT : Just finished off the rap version of this mash (below) using more of Jay-Z’s vocals. It’s available on my Official.fm account only. Lemme know which one you prefer! !